Keep your eyes on Louisiana State University. The Tigers’ win last weekend kind of underscored something taking place in Baton Rouge. LSU, once the softball home of former Redlands East Valley softball stud Sahvanna Jaquish, is also the home of another local product. David Aranda, whose brother, Mike, has long been a key basketball assistant coach at REV, always seemed to be injured during his playing days at Redlands. Longtime Terrier defensive coach Miguel Olmeda loved this guy during his prep days. Technique. Attitude. Warrior mentality. All grade-A. David Aranda is LSU’s high-achieving defensive coordinator. David Aranda, a Redlands High School football player, once roomed with current Texas head coach Tom Herman at Cal Lutheran. These days, Aranda is defensive coordinator at Louisiana State University (photo by LSU). When LSU fired a highly-regarded head coach Les Miles a couple years back, they kept Aranda. He’s paid dividends at whichever campus he’s been — Utah State, Hawaii, Southern Utah, Texas Tech, Wisconsin — in a typical life of a career college coach. Aranda, meanwhile, might be among the hottest coaches in college football. LSU’s head coach is Ed Orgeron, the same guy that slotted in as USC’s head man a few years back. In order to keep Aranda at LSU instead of going with Jimbo Fisher to Texas A&M, he got a 4-year, $10 million deal (the highest among assistant coaches) to stay in Baton Rouge. QB Joe Burrow transferred from Ohio State. LSU also picked up a strong placekicker, Cole Tracy, from NCAA Division 2 ranks. On Sept. 1, LSU’s defense stood off No. 8 Miami, an offensive powder keg, 33-17, holding the ‘’Canes to 342 total yards, picking off two passes, including a 45-yard interception return for a TD, four QB sacks. It was 33-3 entering the final quarter. In five seasons of Aranda-coached defenses, including three seasons at Wisconsin, his teams have been ninth twice, second, fifth and 12th overall in the nation for total defense. There were a handful of 2017 NFL draft picks, including two first-rounders, plucked from Aranda’s LSU defense from 2016. Linebacker Duke Riley, who was spotted in last Thursday’s NFL opener for Atlanta, was one. It might say something that when Aranda’s Wisconsin defense was second in the country in 2015, there wasn’t a single Badger taken in the following spring’s 7-round NFL draft. Yes, there some underclassmen in ’15, but there were no superstar leaders — just a sound defensive system under Aranda’s watch. All it takes is one quick glance at the Southeastern Conference. You’d note that it’s split into two divisions, Eastern and Western. The West includes No. 9 LSU, not to mention Top 10 teams Alabama and Auburn. Talk about being in the fire pit of a red-hot fireplace inferno. By the way, Fisher’s Texas A&M plays in that same division. Lost for the season in that Miami win was a promising pass rusher, K’Lavon Chaisson. Aranda countered with a trio of replacements in last Saturday’s win over Southwestern Louisiana. During ESPN’s televised coverage, announcers gave Aranda thumbs up. After Redlands, Aranda played at Cal Lutheran University in Thousand Oaks. 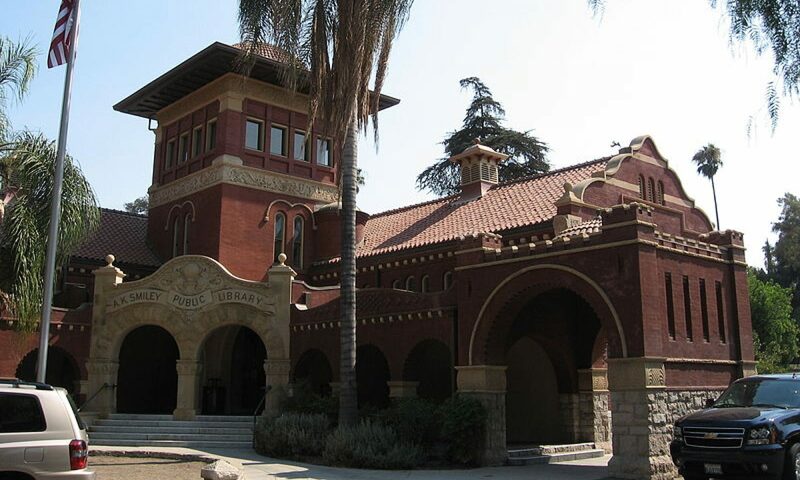 The Kingsmen play in the same conference as the University of Redlands. In a sense, they got him from under the noses of the Bulldogs’ hierarchy. It’s more complex than that, of course, but he wore purple instead of maroon. While at CLU, he roomed with a guy named Tom Herman. If you google Herman’s name, you might discover he’s head coach at Texas. That’s Univ. of Texas, the famed Longhorns of Earl Campbell, Darrell Royal, Vince Young, a ton of college football legends. Wait a minute: Aranda and Herman in one dorm room?